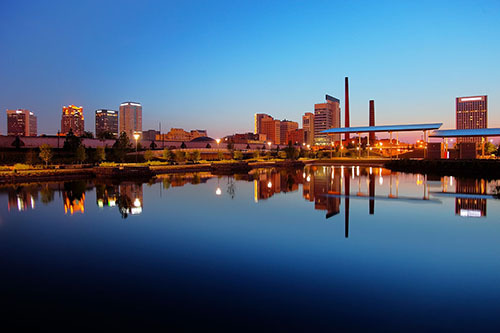 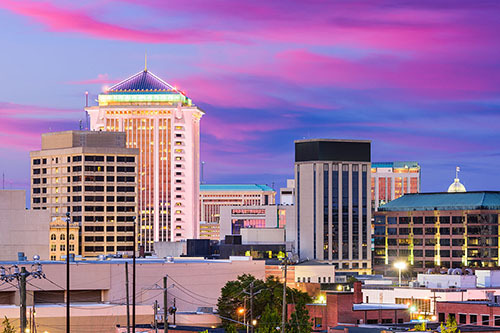 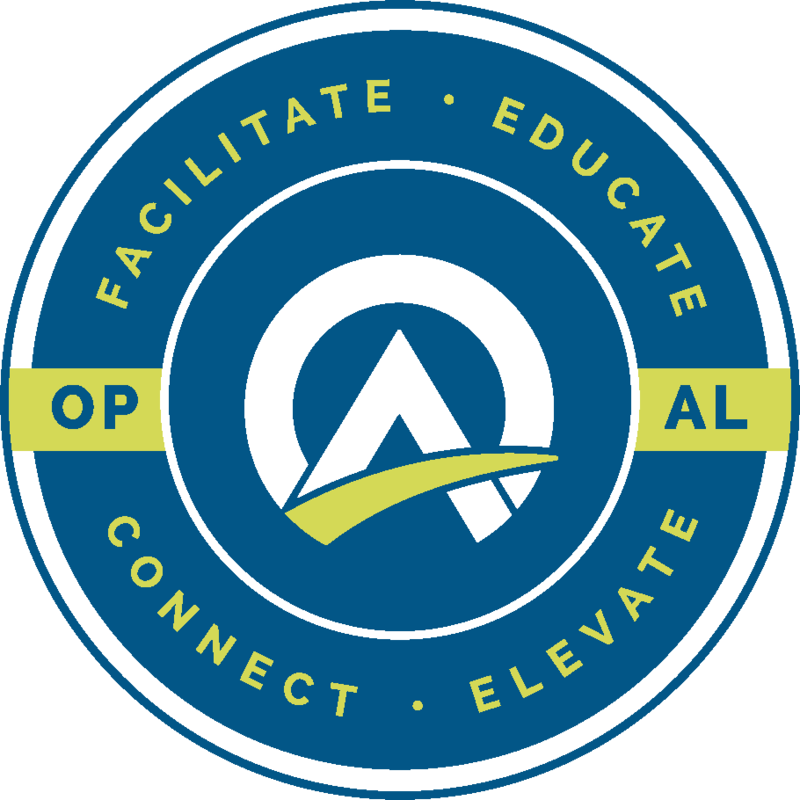 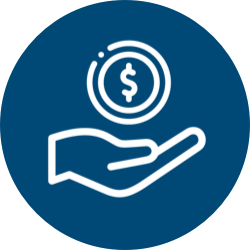 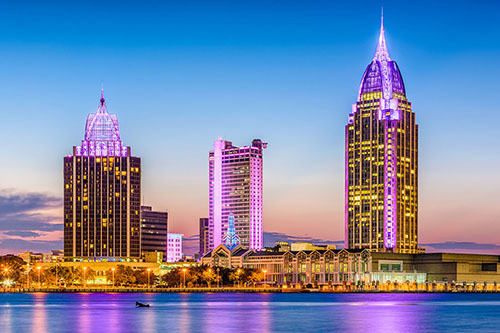 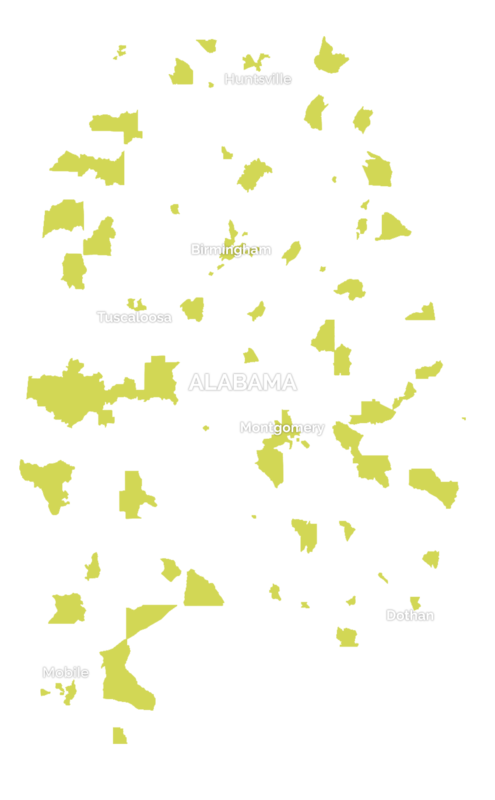 Opportunity Alabama (or OPAL) is a nonprofit initiative dedicated to connecting investors with investable assets in Alabama’s Opportunity Zones. 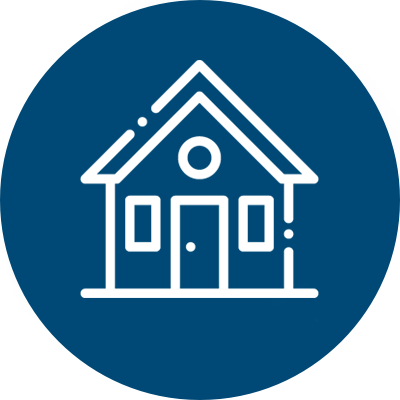 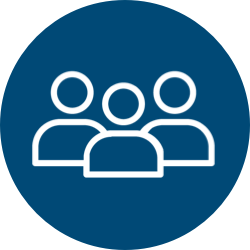 By using a data-driven approach, we bring investors, opportunities, communities and key institutional supporters together to generate real returns while improving economic vitality and quality of life. 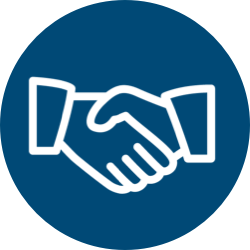 including how to join the initiative.